If you own an eCommerce store, or thinking of building one, this article is going to guide you how a few Magento customisation tricks can drive customer experience of your online store. These ultimate customisation capabilities can not only convince but also can convert even the most demanding consumers and customers. 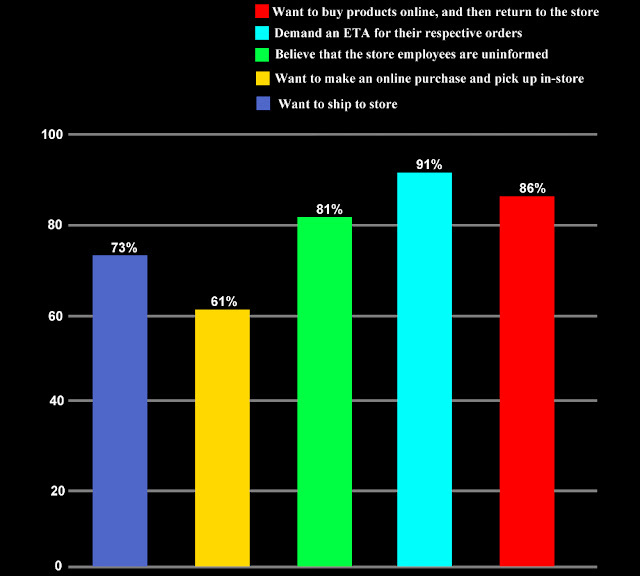 Today, the eCommerce business scenario has become more customer-centric. Quality products are always in demand. But, other than that, they are always looking for user-friendliness, ease-of-use along with other arrays of options when it comes to the point of spending money. Hence, to succeed in today’s competitive market, customer experience or CX has become an integral part of the modern eCommerce landscape. Hence, pleasing the visitors along with making the sales funnel shorter are the main objectives! The set of Magento customisation features can definitely help you out in this case. With the right team of Magento experts or developers and the right sense of direction, your eCommerce store can offer the best CX. Data and the access to this data can actually shape the way you are going to interact with the consumers along with scoring points for CX. Magento offers some remarkable options to backend/data access with the help of user roles. As the business owner, you will be able to create new roles and can manage their access rights and permissions within the backend. Thus, with Magento customisations, you can carefully set the store admin’s role on the eCommerce site, which will help you in removing any delays and bottlenecks in the sales pipeline. 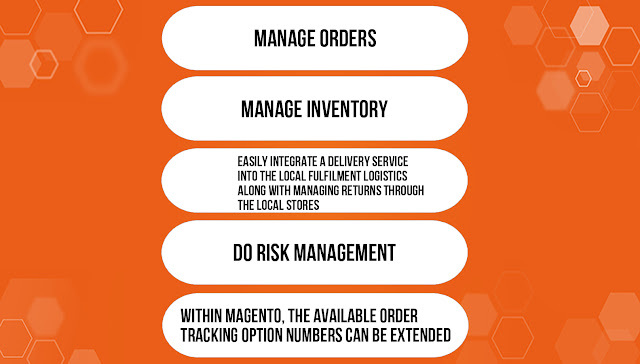 Whatever the demanding requirement is in a modern online store, Magento can handle it efficiently. Getting order on time is not everything. Rather, delivering the order conveniently along with offering all the necessary additional options and services are equally important in an eCommerce business. Customer loyalty and customer satisfaction depend on the efficiency of this entire process. The easier you make the checkout process for the customers, the smoother the aforementioned pipeline fulfilment process becomes. By default, Magento 2 offers a comprehensive checkout experience to the customers. 2-step order form, guest checkout, real-time delivery cost calculations, rich shopping cart content with the product details – everything is included in it. Well, the following extensions can help you to incorporate one-step checkout in your Magento 2 built store. Visitors do not like much complexity while navigating through the website. The sites, where they can easily find what they are looking for, make a good impression on them. These report results clearly show that refining the navigation and search options in the way visitors like is important for enhancing the customer experience. Corporate giants like Dell and Facebook use ElasticSearch to meet their external and internal needs. This is one of the best search and analytics engines, which has been designed to handle a great number of queries in a facilitating manner. ElasticSearch works for most of the Magento stores. The versatile API offered by Magento has one of the best integration capabilities. The power of API can help you to unify and streamline your customer experience analytics. Without looking at Magento’s backend, your marketing and sales teams will be able to access all these data. Are you using any BI (Business Intelligence) tool? Then all these data are easily available for that tool as well. Well, the Magento customisation lineup is like a package that enhances and improves overall customer experience. If you think your online store is not performing up to the standard or losing its mojo, maybe you should go for Magento customisation! A Magento developer or an expert can guide you on what will be best for your store after analysing it. Hence, get in touch with any leading Magento development company and make your online store more intriguing, attract more visitors, convert them into customers and enjoy a prospering business! Johan Smithis an expert in the field of Magento development in Australia and presently working with GetAProgrammer, one of the leading eCommerce development companies in Sydney. He is leading a team of skilled and experienced Magento developers in Australia. From online store planning to development, deployment to support and maintenance – everything can be professionally handled by his proficient team at GetAProgrammer.